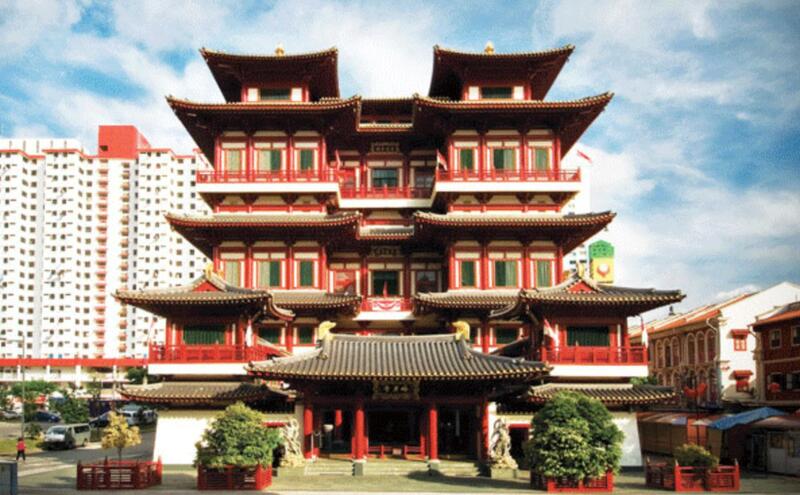 Highly developed, English speaking, and home to Chinese, Malay and Indian cultures. 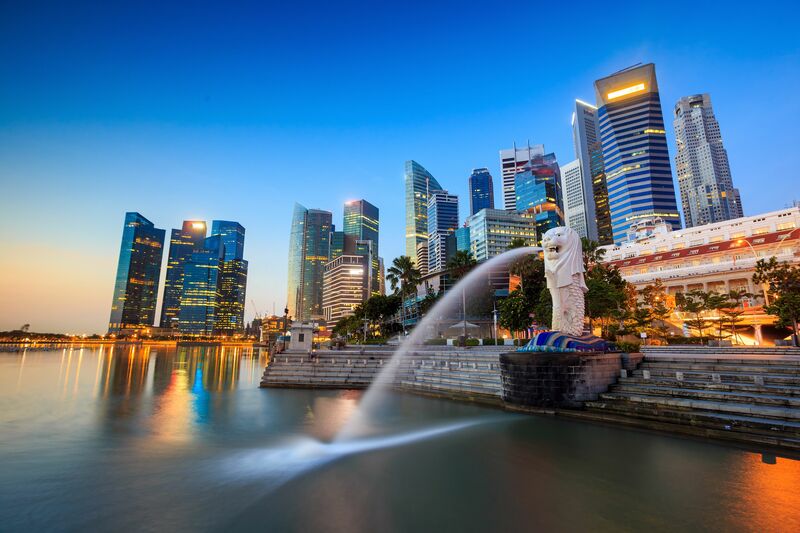 Singapore is the perfect intro and gateway to South East Asia. Get a taste of Singapore (1.5 days), welcome to South East Asia! 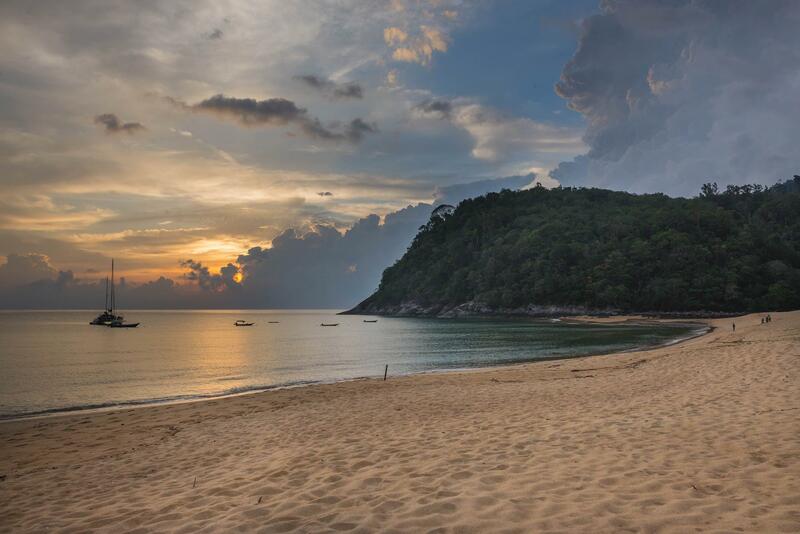 Learn about the plight of Sea Turtles in Tioman, Malaysia - and get involved in Sea Turtle Conservation activities. September is Peak Hatching Season. With some luck, Mother Nature will allow the Nests in our safekeeping Hatchery to hatch. And you will get to release Baby Sea Turtles to the Sea! We have conducted Expeditions in 2017 and 2016, and several nests hatched on both Expeditions during our same stay duration of 4 nights in Tioman, Malaysia. Participants are advised to be mentally prepared that you might not see any Baby Sea Turtles at all, and take seeing any Baby Sea Turtles as a privilege from Mother Nature. 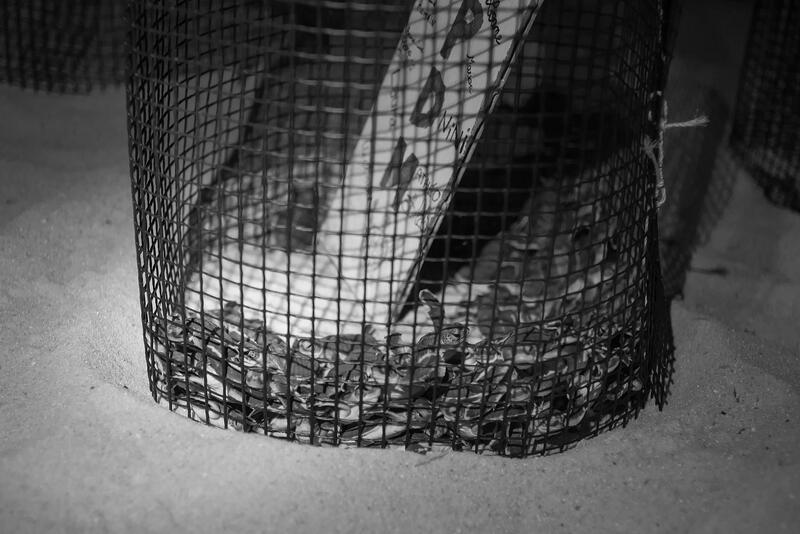 We release hatched Baby Sea Turtles as soon as possible / do not keep any at the Conservation Centre to allow them their full, proper, natural development. Delaying release / Keeping them might decrease their already pretty low survival rate when released to the Ocean. 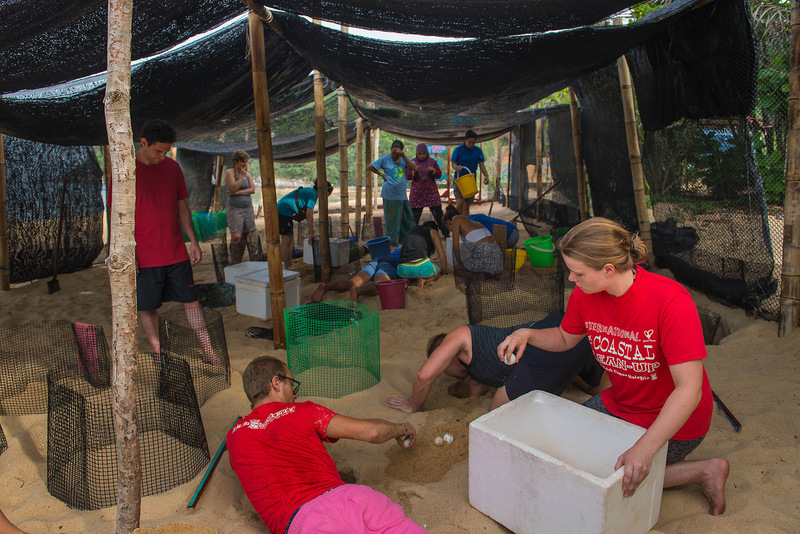 We seek all Participants understanding that our focus is to help the Sea Turtle's situation, and not to overly commercialise at the expense of the Animals' Welfare. Meanwhile, we will do our very best to make sure you have a great time, whether you are blessed to see the Sea Turtles or not. 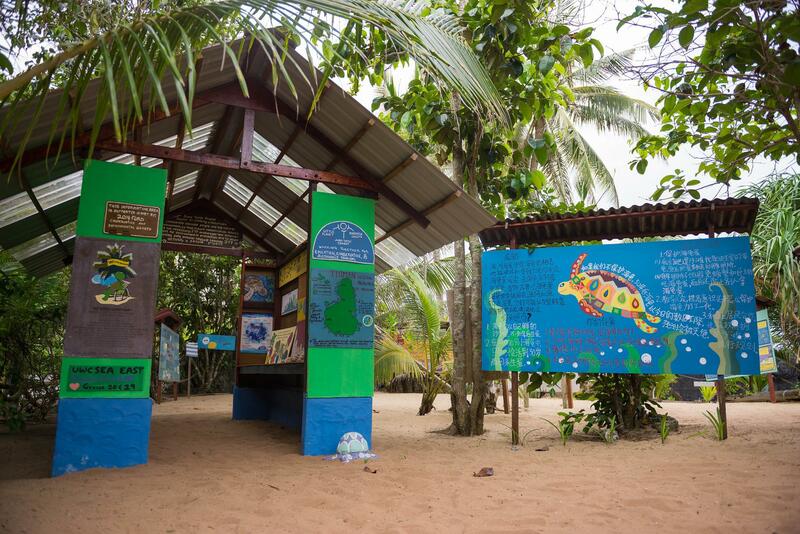 Your stay, actions, presence, and support to this Programme itself, are an immense and valuable contribution to Sea Turtle Conservation in this region and are greatly appreciated. One of Singapore's youth's favourite hangouts: Bugis. 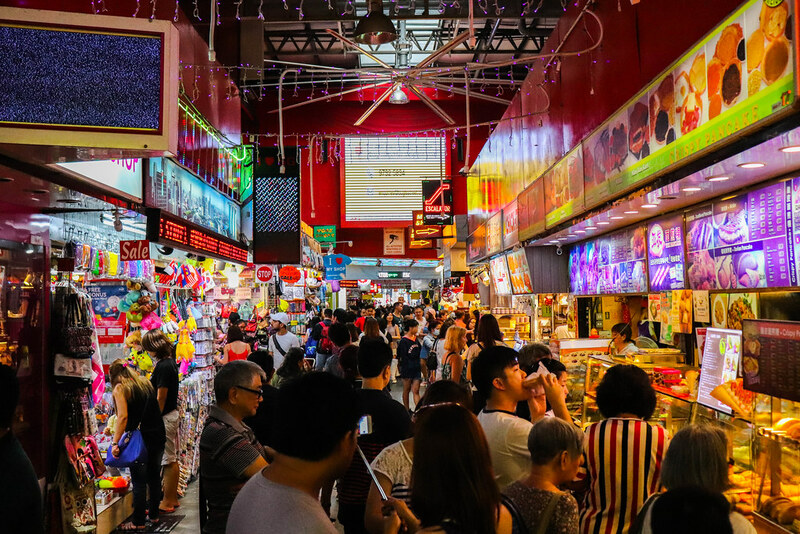 Enjoy the youthful energetic marketplace vibe of Bugis Street and try a snack or two! From familiar Popcorn Fried Chicken bits to Muah Chee (glutinous rice covered in peanuts & sugar), Yam Cake, Kaya Balls.. you'll be spolit for choice on what to try! Places of Worship of Singapore's various Cultures. 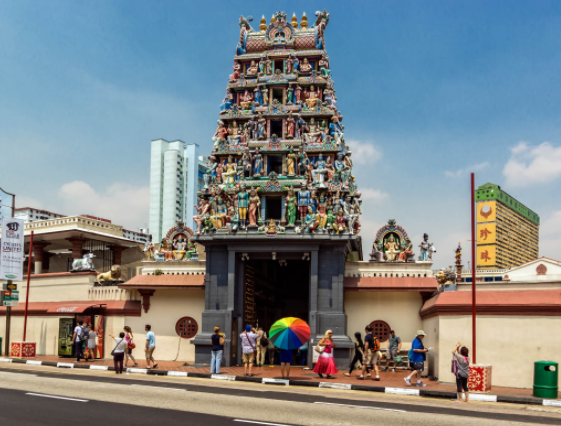 Sultan Mosque (Muslim), Buddha Tooth Relic Temple (Chinese), Sri Mariamman Temple (Indian). 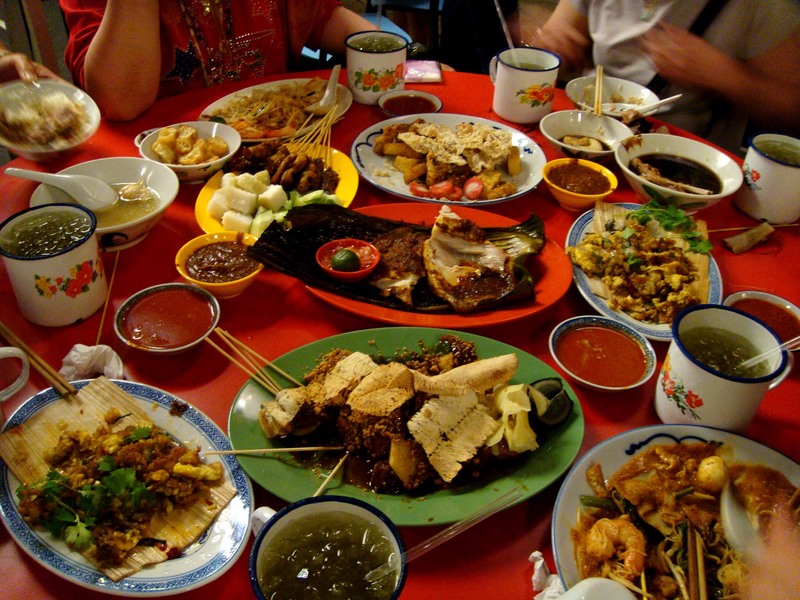 There is so much food to try in Singapore! From Chinese to Malay to Indian food. Chicken Rice, Dim Sum, Laksa (Chinese). Satay, Nasi Lemak (Malay). Prata (Indian). Just to name a few! Orchard Road: Feel the "Atas" (local slang for High Life) vibe, in Singapore's prime shopping district. Singapore Skyline Walk: Take a walk from Singapore's Merlion Park (Singapore's Half Lion, Half Mermaid National Icon) to Marina Bay Sands and be awed by Singapore's modern, scenic & futuristic skyline. Singapore's "Durian" shaped, Esplanade Theatre. Singapore Flyer (Giant Ferris Wheel). Marina Bay Sands. Art Science Museum (shaped after the Lotus flower). CBD Skyline from Marina Bay Sands. Helix Bridge at foot of Marina Bay Sands. Gardens by the Bay, Super Trees from Marina Bay Sands. Learn about Sea Turtles, their plight, and Conservation efforts. 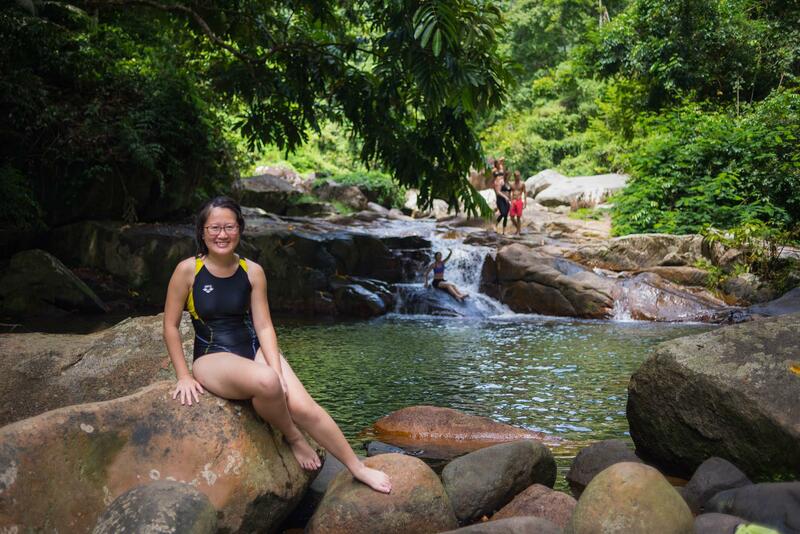 Trek to the nearby Waterfall and have a swim. Snorkel around the House Reef right in the Bay we will be staying in. Beach Clean Up & Recycling Activities. 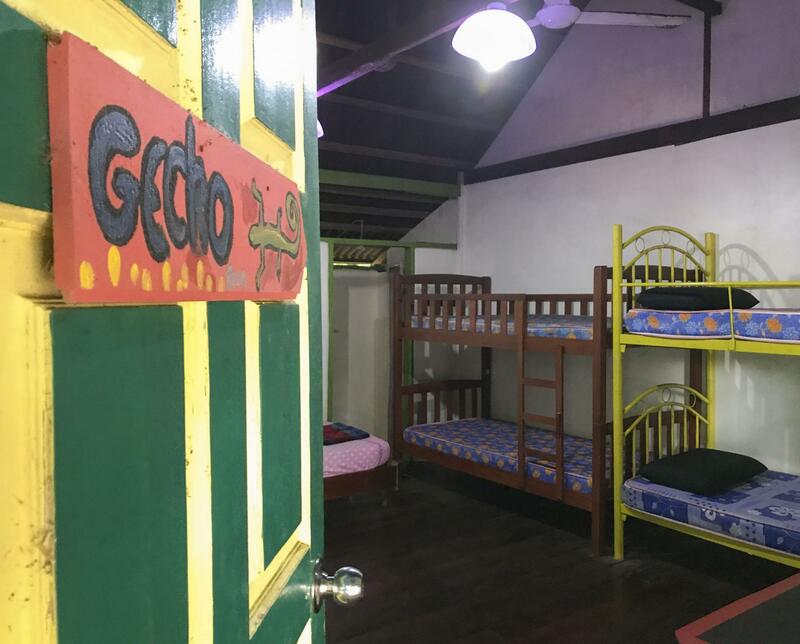 * very simple, backpacker style, bunk beds, 3 - 7 to a room ( by gender / mixed ), non aircon. Photos of Singapore from Google.